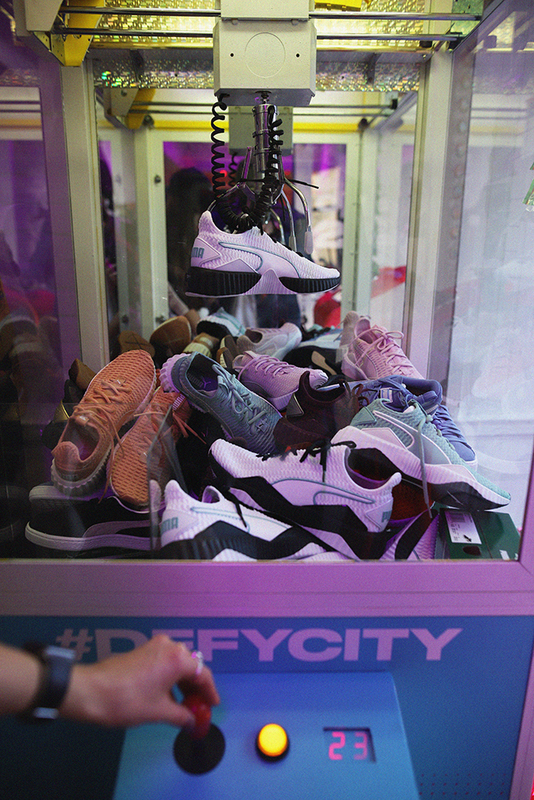 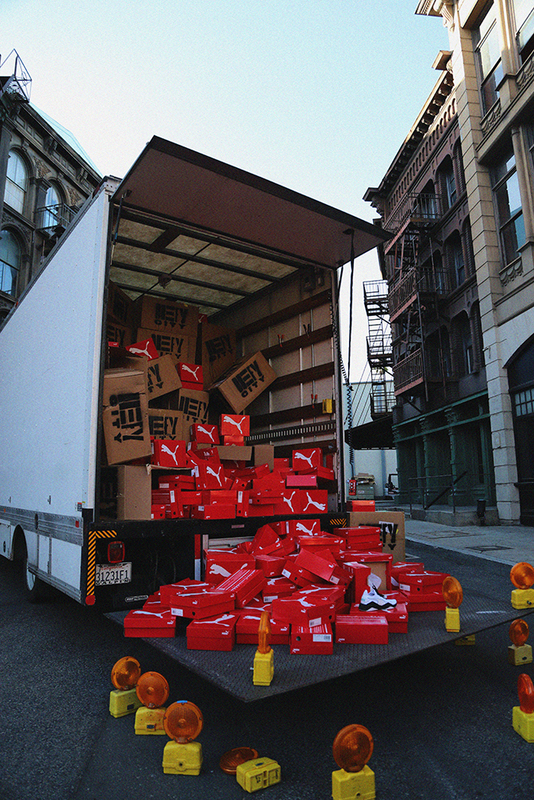 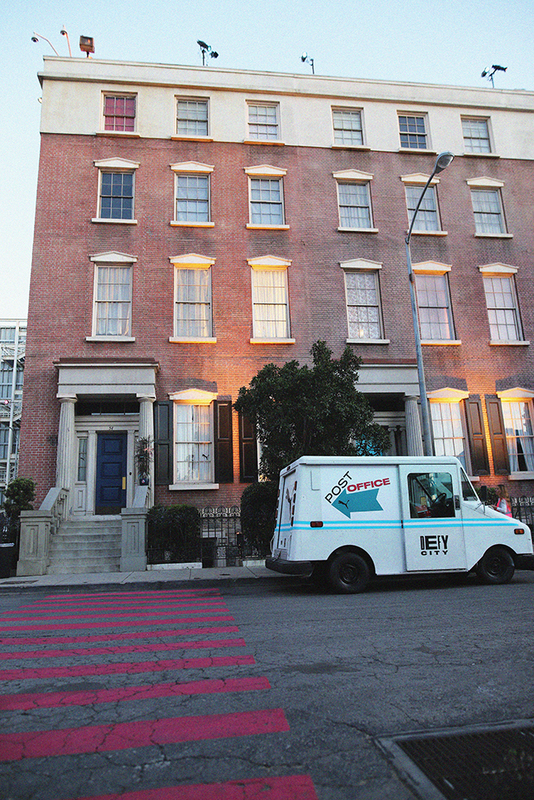 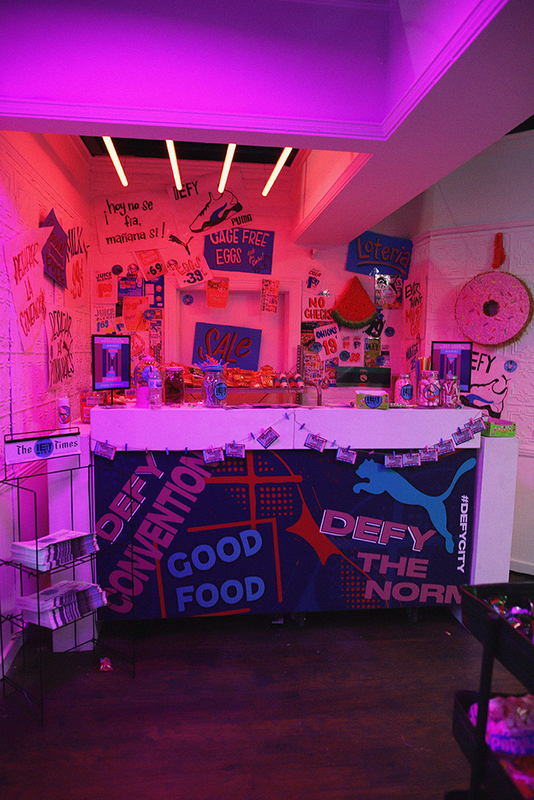 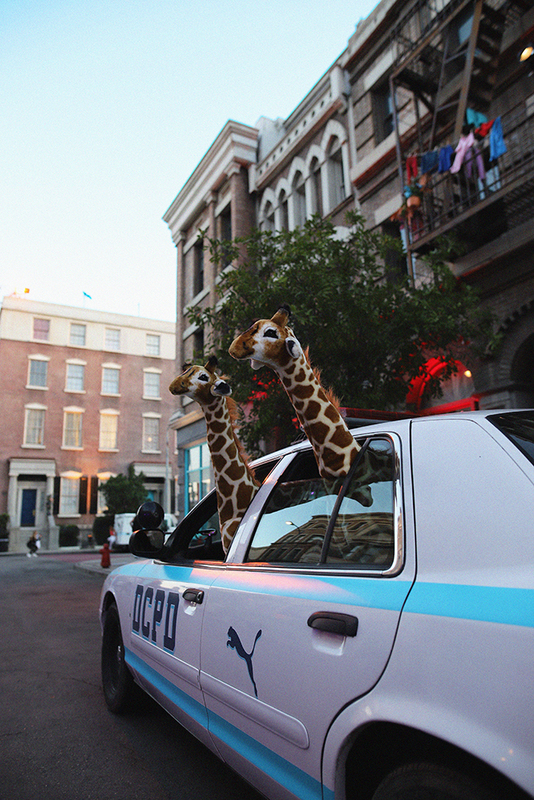 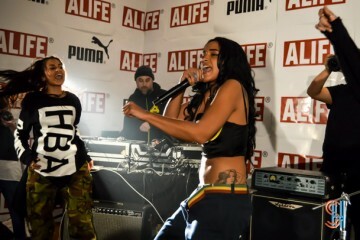 On Wednesday, May 16th, sportswear and sneaker brand PUMA turned LA into NY at the Defy City launch event. 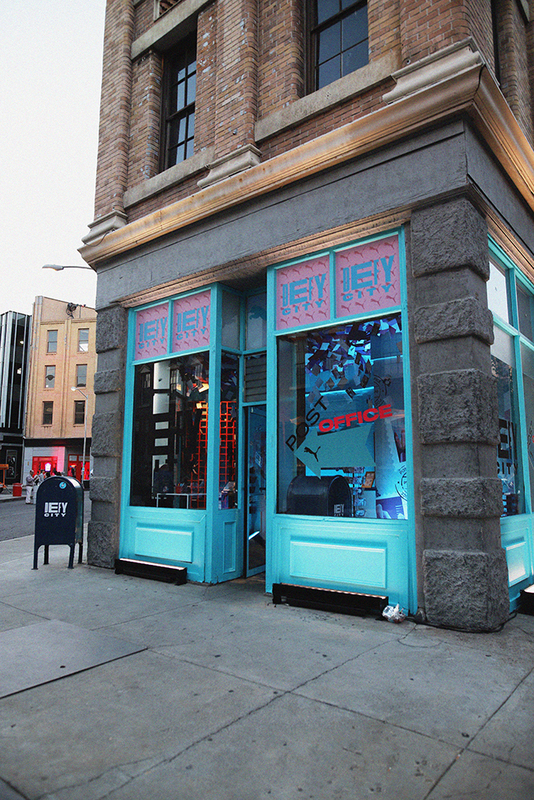 The IRL IG worthy event was held on the New York lot at Paramount Studios to celebrate the launch of the new women’s training sneaker, the DEFY. 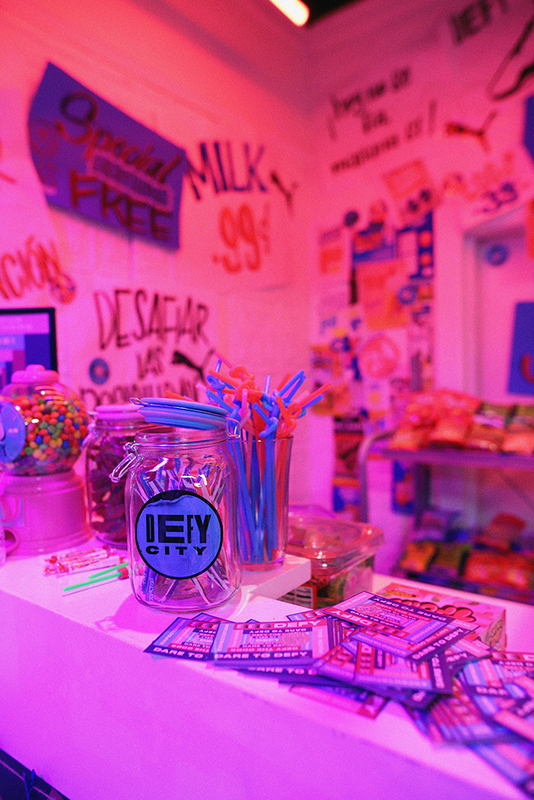 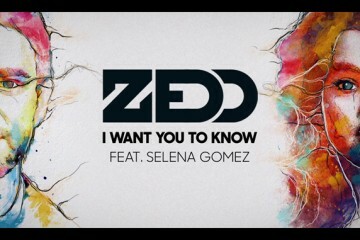 With a very special appearance from international megastar and PUMA brand ambassador Selena Gomez, the event featured all the things you’d expect from a modern city like a laundry mat where you could get socks embroidered with your initials, a balloon filled gym with dancers choreographing Selena’s newest hit “Back To You,” a bodega featuring all the eat candy you would want plus a key master sneaker game, a post office, a newsstand and so much more! 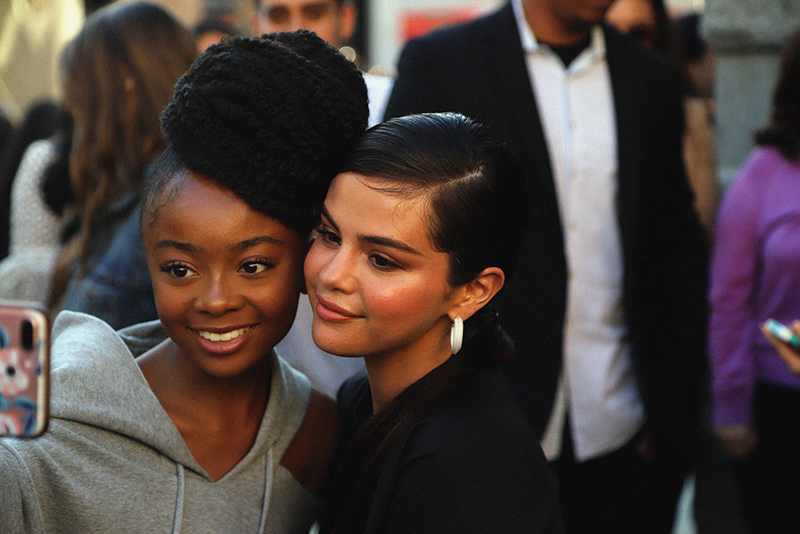 With Selena officially opening Defy City she explored the artificial city, stopping to chat and meet with her fans while rocking the new DEFY sneakers. 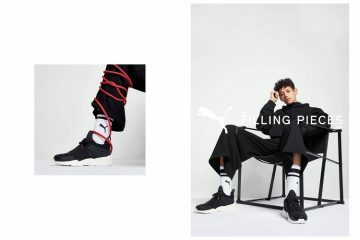 The DEFY sneaker takes influence and inspiration from the resurgence of the chunky-shoe-trend, especially the Fenty Creeper. 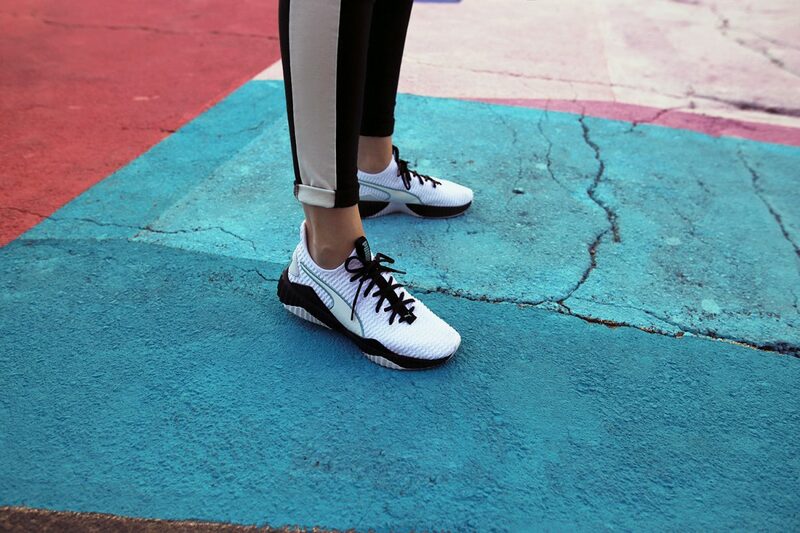 The shoe defies the normal standards of training, by incorporating the platform style but also fully supporting side-to-side movement while the PROFOAM sole provides lightweight cushioning, adding functionality to its design and bringing fashion to the gym and the streets. 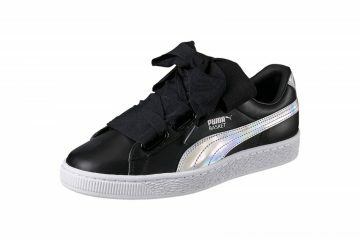 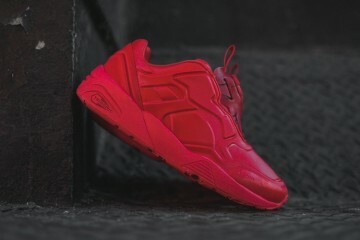 The DEFY women’s sneaker will be available on May 31st at PUMA.COM and selected retailers worldwide.